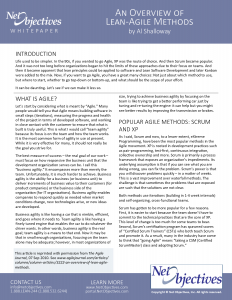 The portal provides access to a helpful set of readings, papers, and documents to help you in Lean-Agile including a glossary of terms, online books, and white papers. 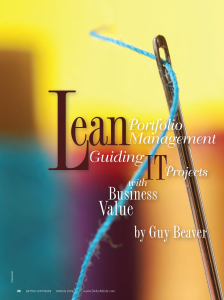 Explore the following resources for References, Lean-Agile Executives and Transformation Agents, Management, Becoming Lean-Agile, Product Portfolio Management, Team Agility, Technical Agility, DevOps, and Leanban. 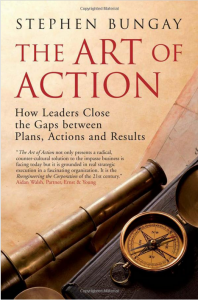 The Art of Action: How Leaders Close Gaps Between Plans, Actions and Results. 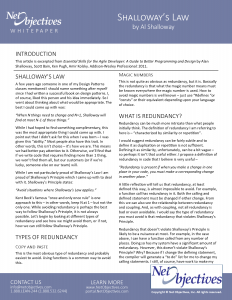 Stephan Bungay (see 10 page summary of book here). Definitions of important terms you will encounter. This resource is helpful for coaches and teams. Some teams post a copy in their Agile team room. 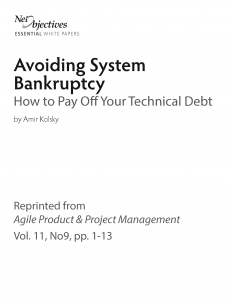 A collection of books written by Net Objectives consultants. Solution Delivery is a complex process. However, it is possible to see if one is on track in a relatively straightforward manner. 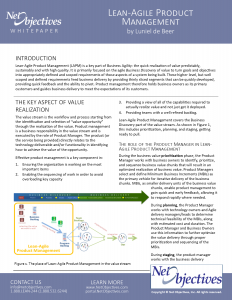 In essence, Lean-Agile methods are about achieving the highest level of Business value realization in the shortest amount of time in a predictable and sustainable manner. This requires working on the most important Business value requests within the proper capacity to implement them quickly. This is often complex and difficult; however, it is less difficult to assess if you are staying on track. To help with this, we have defined a set of guardrails. 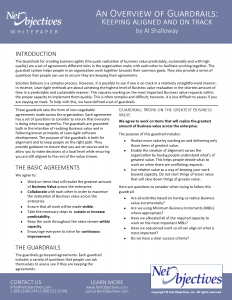 These guardrails take the form of non-negotiable agreements made across the organization. 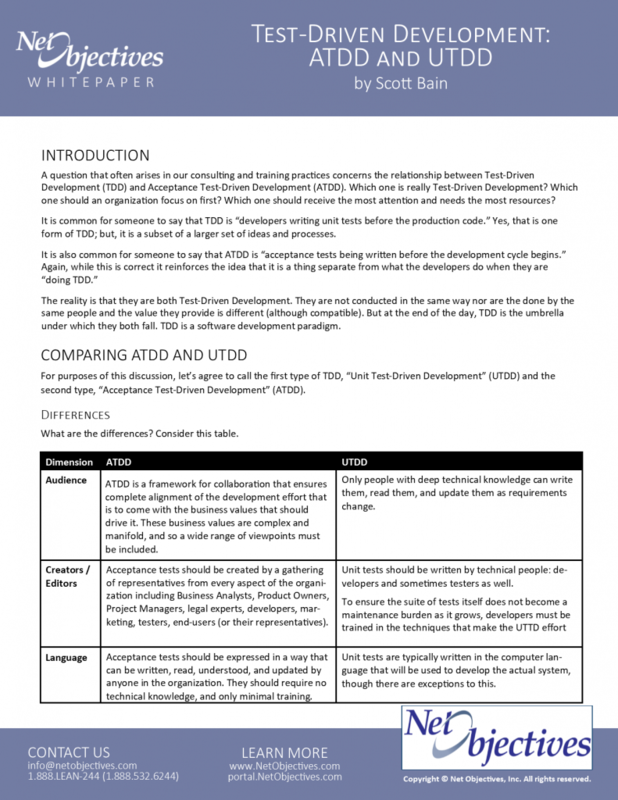 Each agreement has a set of questions to consider to ensure that everyone is doing what was agreed to. 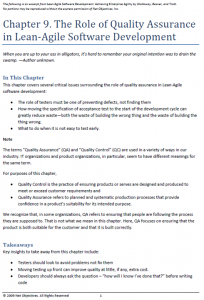 The guardrails are grounded both in the intention of realizing Business value and in following known principles of Lean-Agile software development. The purpose of the guardrails is both for alignment and to keep people on the right path. They provide guidance to ensure that you are on course and to allow you to make decisions at a local level while ensuring you are still aligned to the rest of the value stream. There can be no one-size-fits-all framework. 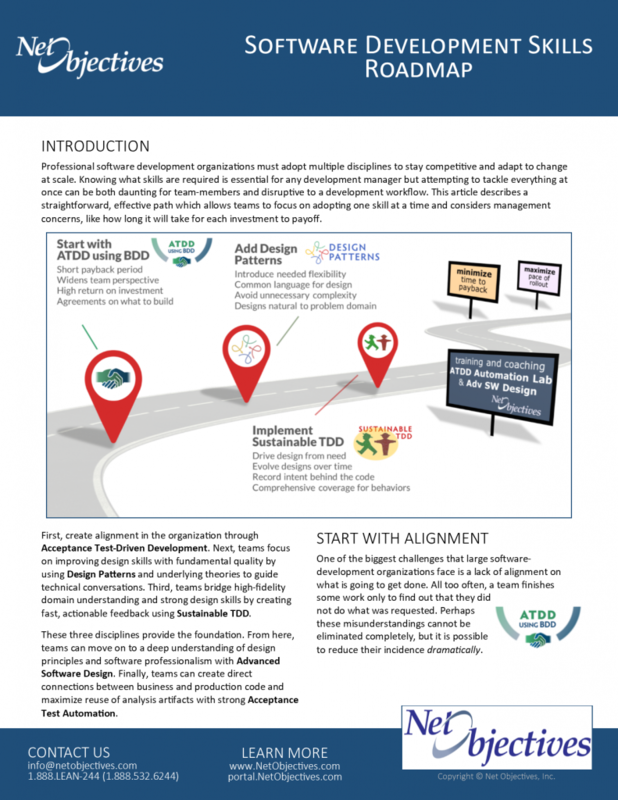 A framework must give enough structure must be given so that people know what to do while also giving guidance on how to adapt it to the organization’s dynamics. FLEX is designed to provide both. 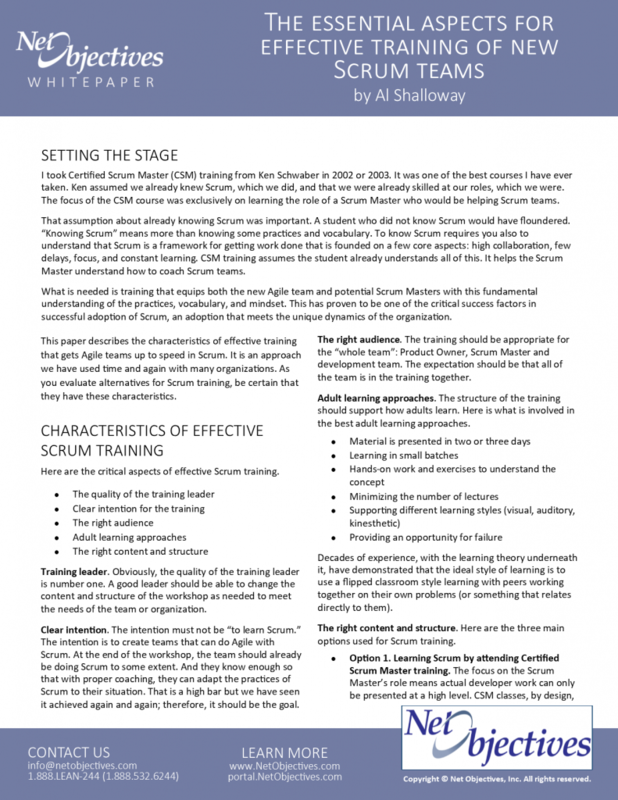 Advanced Scrum Master and Kanban Online Workshop. It takes time and experience to become a great Lean-Agile coach at the team level. 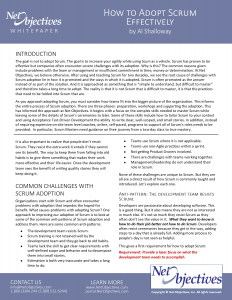 The Advanced Scrum Master and Kanban Online Workshop is designed for people who will be providing coaching support at the team level. 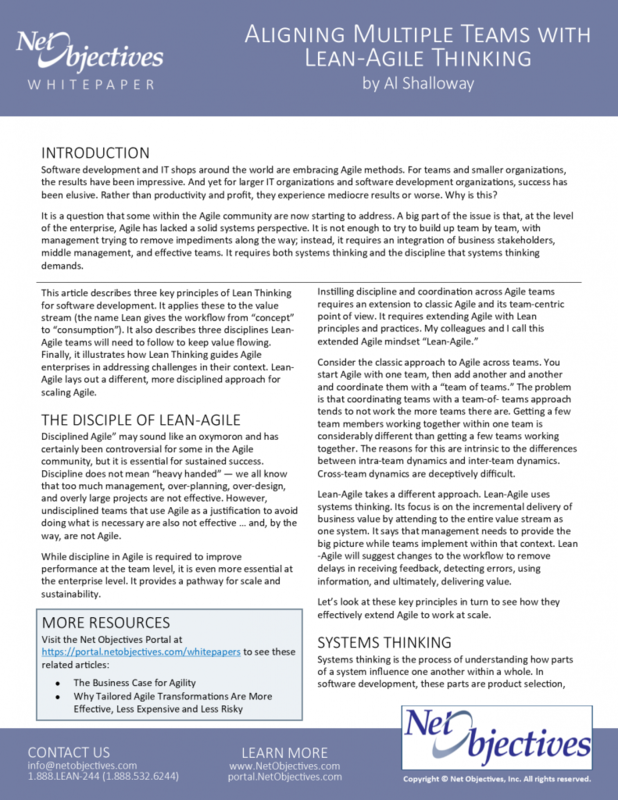 The essence of Lean-Agile is that it is a combination of both systems thinking to understand what to do and kaizen to improve your ability to do it. 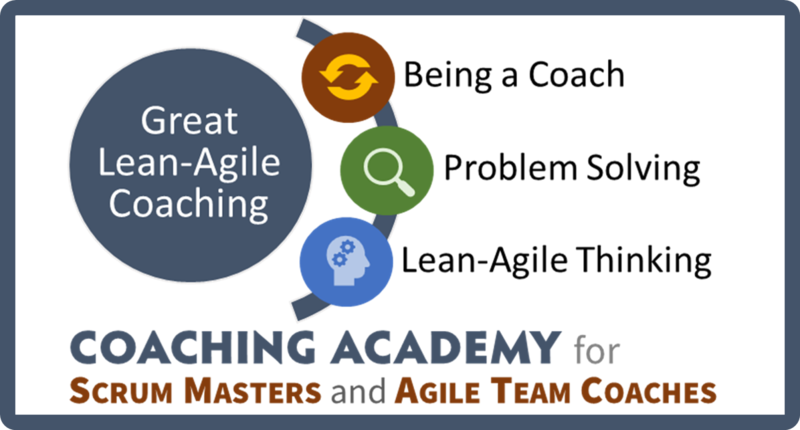 The Net Objectives Coaching Academy is designed to help novice coaches expand their experience in Lean-Agile methods so that they know how to guide teams in applying Lean-Agile principles and to give them tools and approaches to teach and mentor teams in these practices. 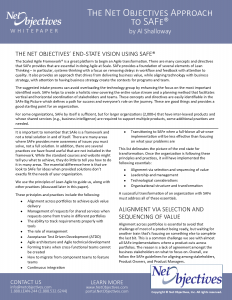 Net Objectives is the only consulting company that has been at the forefront of the adoption of XP, Scrum, Lean, Kanban and SAFe®. This enables us to provide your coaches with the skill sets that are appropriate for your organization regardless of the practices you are using. We highly recommend The Art of Action by Stephen Bungay for executives, management, and leadership who are responsible for transitioning their enterprises with Lean and Agile. We have created an authorized summary of the essential concepts from each chapter of this important book. 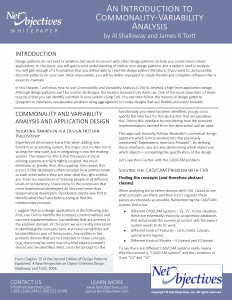 Download the article (PDF). 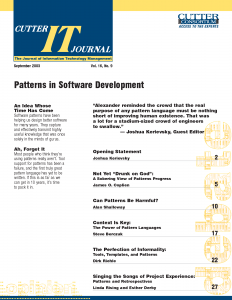 Software by Numbers: Low-Risk, High-Return Development. Mark Denne, Jane Cleland-Huang. 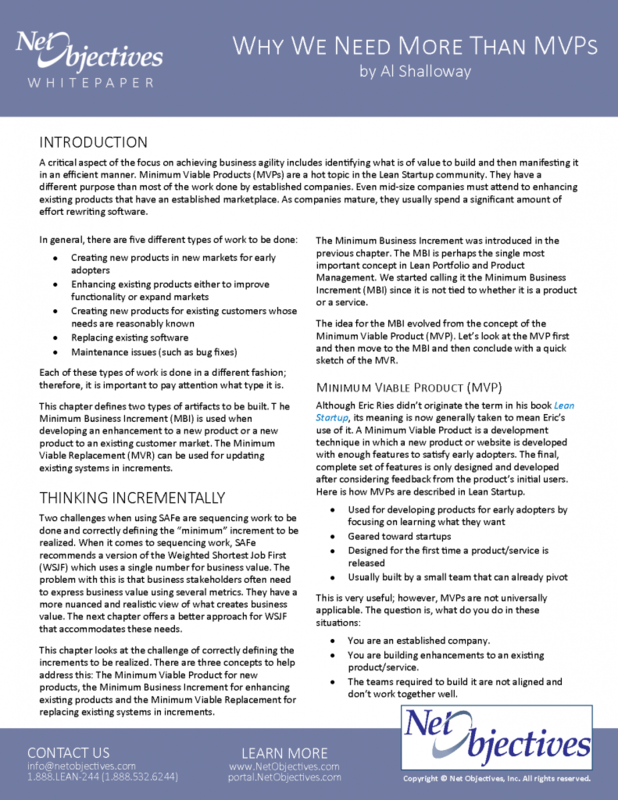 Aligning Multiple Teams with Lean-Agile Thinking. 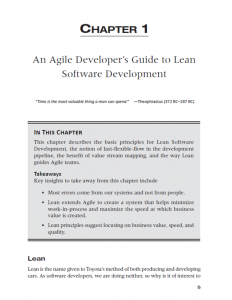 Three key principles of Lean Thinking for software development. 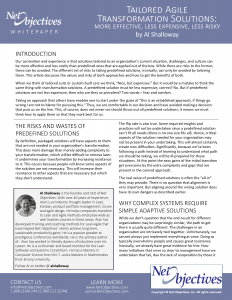 This article describes how they apply to the value stream (the name Lean gives the workflow from “concept” to “consumption”). 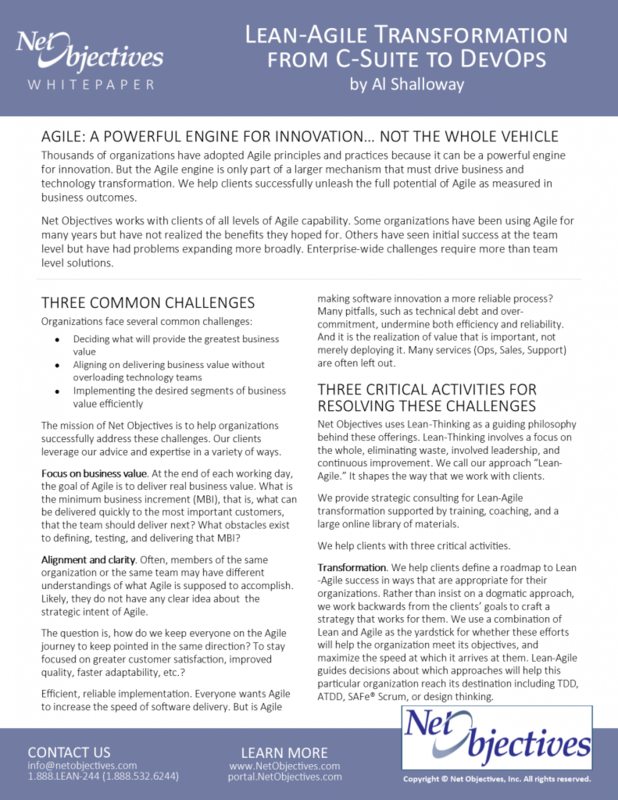 It also describes three disciplines Lean-Agile teams will need to follow to keep value flowing. 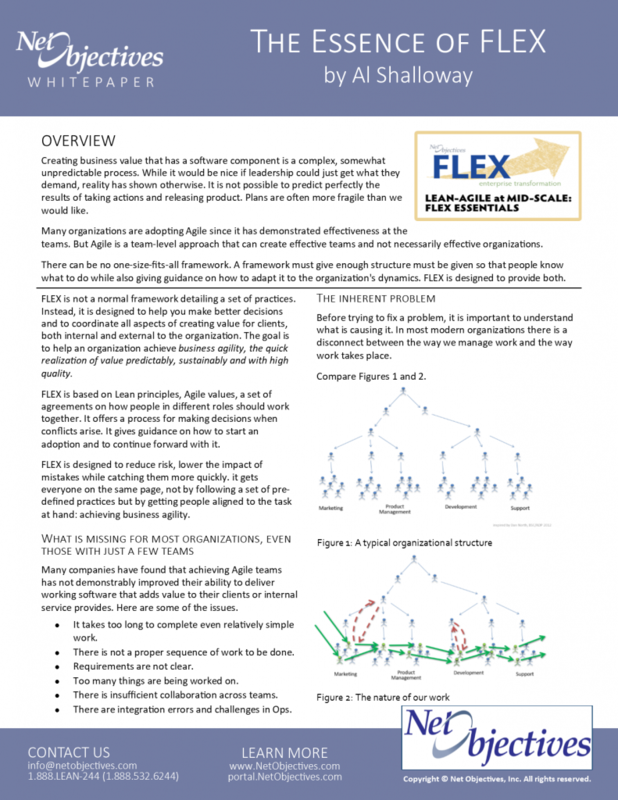 Finally, it illustrates how Lean Thinking guides Agile enterprises in addressing challenges in their context. 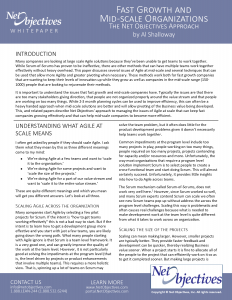 Lean-Agile lays out a different, more disciplined approach for scaling Agile. 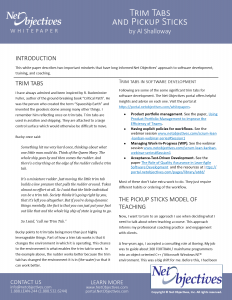 The Leanban Primer collects in one resource the good practices we have learned and observed as we have trained thousands of teams in Lean and Agile software development, including SAFe®, Scrum, kanban, and XP. This is a “primer.” It is designed to supplement training, such as the courses described at www.netobjectives.com/training. It offers guidance through concise descriptions and checklists and visuals rather than trying to instruct you in essential concepts. It is organized to help you find what you need when you need it, following the normal course of a project. 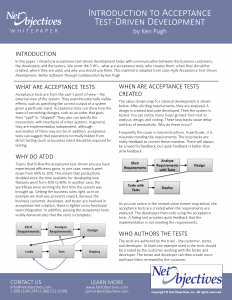 This primer is intended to support the Leanban team (business analysts and developers and testers) and the Team Agility Coach who work together to create a product. It addresses everything they will be doing in their work. 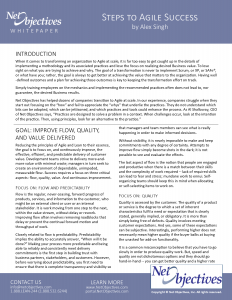 Certainly, there is more to Lean-Agile than this: both upstream (in product planning) and downstream (in release and support) as well as managing the value stream. We chose to focus on the team level to keep the primer at a reasonable and useful size. 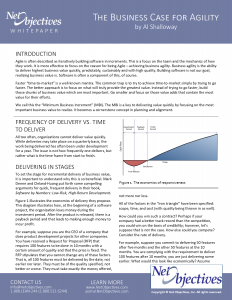 This whitepaper provides a basic introduction to Leanban. 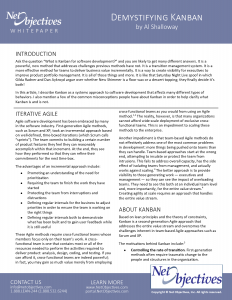 Leanban is a team-level offering that makes higher level Lean-Agile tenets actionable on a day-by-day basis. It involves a number of concepts that everyone must learn. 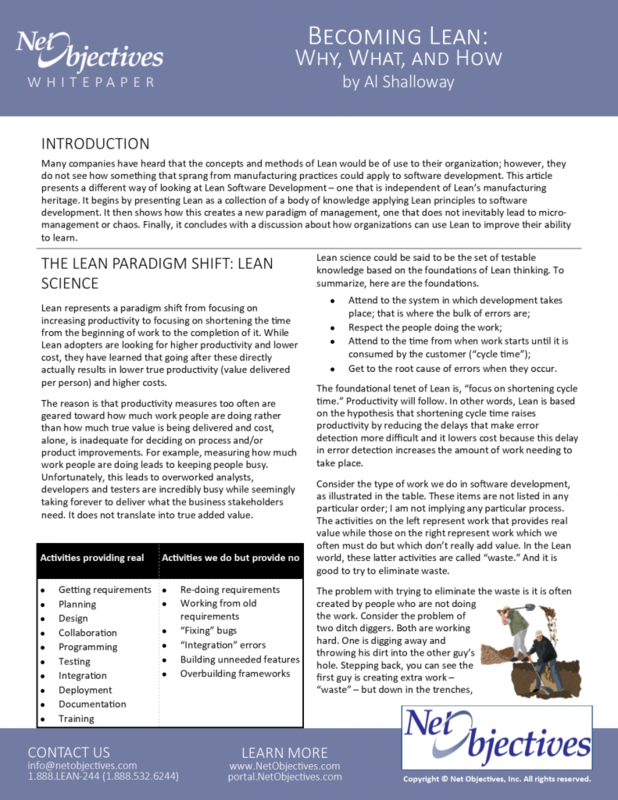 This whitepaper explores why you should care about Leanban, its advantages, a consistent approach to implementing the Minimum Business Increments that have been selected for development, roles, and practices.